The Wareham Library Foundation recently donated $24,000 to the Town of Wareham to offset the Wareham Library Director's salary. This is the third consecutive year the Foundation has done so. We believe in the importance of a strong Library Director; consequently, in the current fiscal difficulties the Town is experiencing, we have helped to support the Director's salary. In addition, the Foundation donated $5000 to the Town for the Library to purchase books and materials. The Massachusetts Board of Library Commissioners requires a certain percentage of library funding to be spend on books and materials in order to qualify for certification. The Library was decertified three years ago because it could not meet the other requirements of the Library Commission. However, thanks to the hard work over the past three years of our out-going Library Director, Michael Carlozzi, we look forward to becoming recertified this Fall. 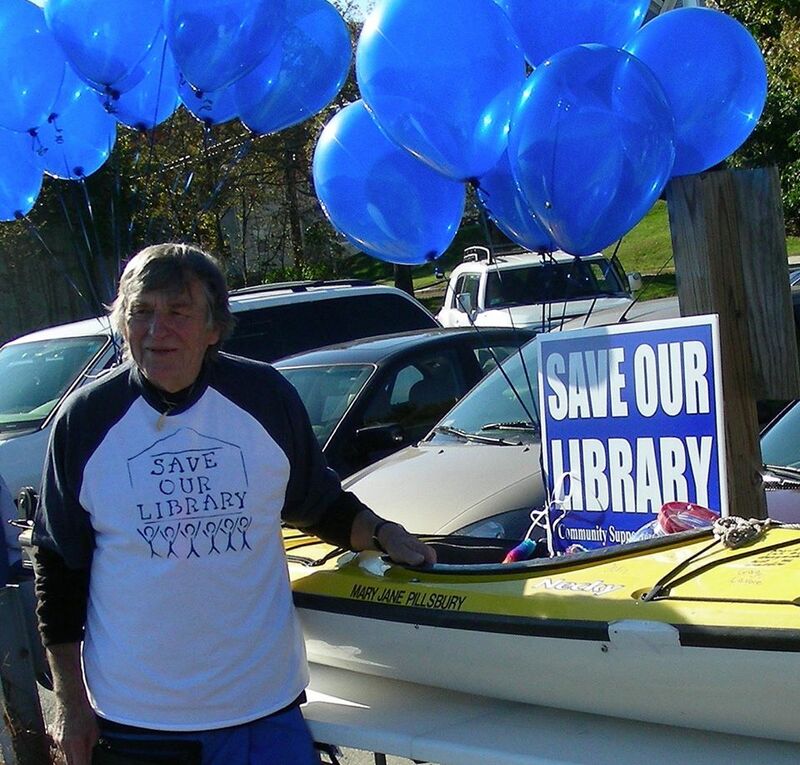 The Friends of the WFL have established a Memorial Fund to honor long-time Library supporter Richard Wheeler. 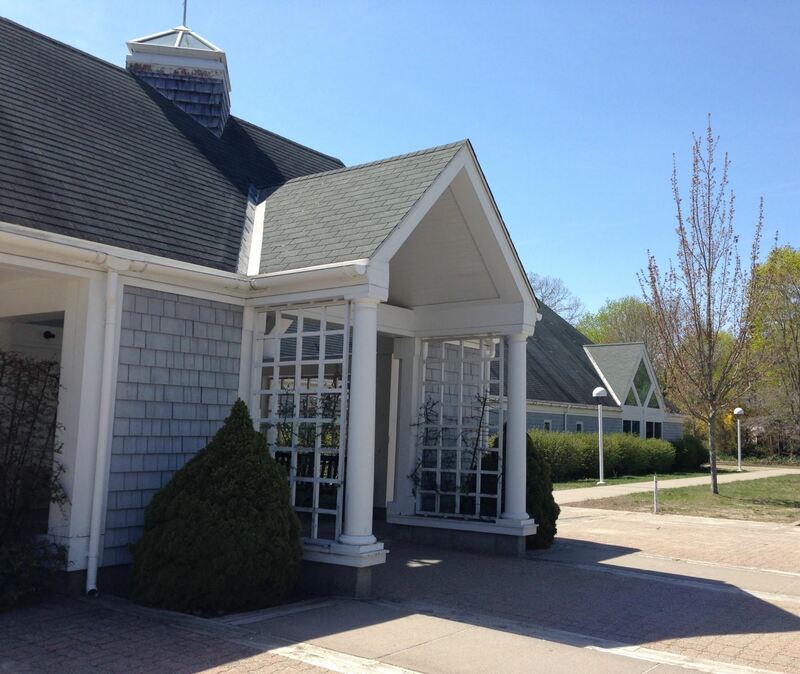 The fund will benefit the Spinney Memorial Branch Library. In addition, environmental topic books will be purchased for both the Main and Branch libraries in Mr. Wheeler's name. To donate, please send your check to Friends of the WFL, P.O. Box 735, Wareham, MA 02571. (Please add Wheeler Memorial Fund to the memo line on the check.) OR, your donation may be dropped off at either the Main Library, or the Spinney Branch in Onset. The Friends will resume the monthly used book sales in March. We will also be accepting clean, gently used books beginning March 1st at the donation bin in the Wareham Free Library. 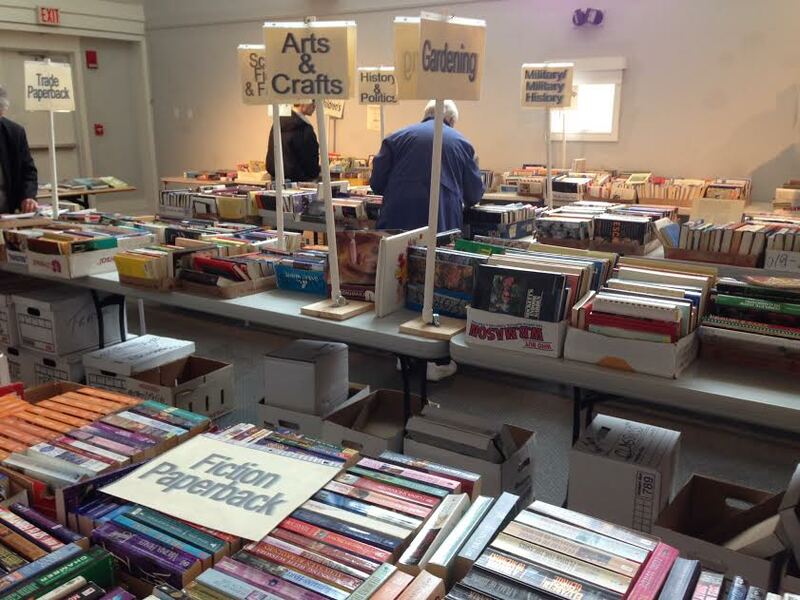 All proceeds support the work of the Friends of the Wareham Free Library.